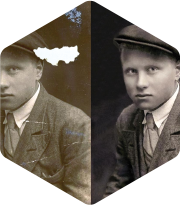 Photo Restoration and Digital Printing. 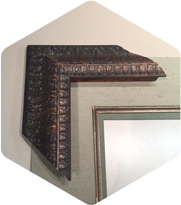 All of our custom frame work is museum standard conservation framing - customized to your personal taste. We keep a wide variety of artwork on display in the gallery; local artists as well as artists from around the world. 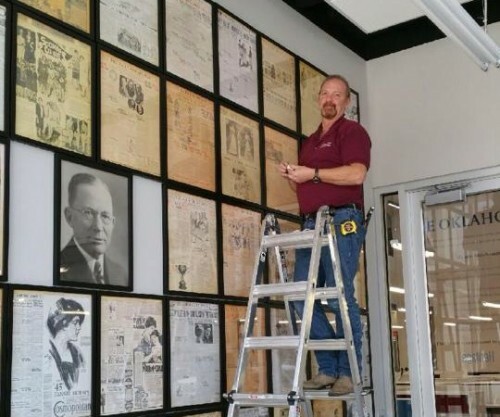 We offer professional art installation services. We are fully insured, reliable and trustworthy. References available. We offer photograph alteration and restoration services available on paper or canvas. 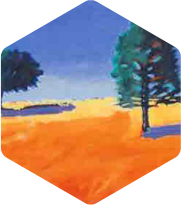 FrameMaster showcases artwork by local and nationally known artists. Our staff works with our walk-in Clients, Designers, Home Builders, and Architects to find the perfect design for each piece. 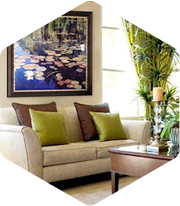 We will bring Artwork or Frame Samples to your home or office for viewing. Art Installation is available by appointment. We now offer Photo Restoration and Digital Printing. We would love to visit with you concerning any of these services. Come visit us any time!